Comic book fans will have to endure one less week of waiting as Marvel has moved up the release date of Avengers: Infinity War to April 27. The highly anticipated blockbuster is the third Avengers film. It stars your favorite heroes from the previous two movies, as well as the Guardians of the Galaxy team and Dr. Strange. The plot follows the heroes' attempts to stop Thanos from harnessing the incredible power of the Infinity Stones. 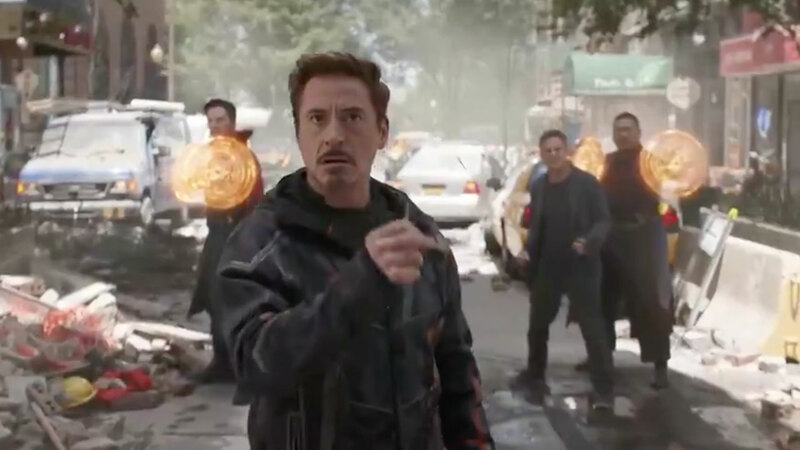 The villain has been shown attempting to collect all six stones in the background of the Marvel Cinematic Universe for years, often during the end credit scenes. This won't be the last you'll see of the Avengers, but it might be near the end. Kevin Feige, the head of Marvel studios, said that big changes are coming in the fourth Avengers movie. The 2019 film will "bring things you've never seen in superhero films: a finale," he told Vanity Fair. "There will be two distinct periods. Everything before Avengers 4 and everything after. I know it will not be in ways people are expecting." But Marvel has a big year ahead before it gets to that point. In addition to Infinity War, 2018 will see the release of Black Panther and Ant-Man and the Wasp. The Walt Disney Company is the parent company of Marvel and this station.